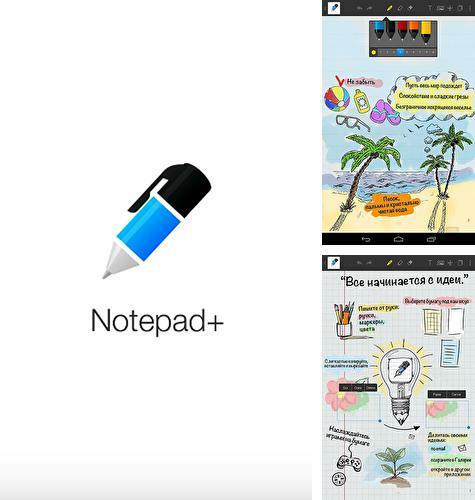 Notepad+ - is an application which will substitute a notepad and a pen. 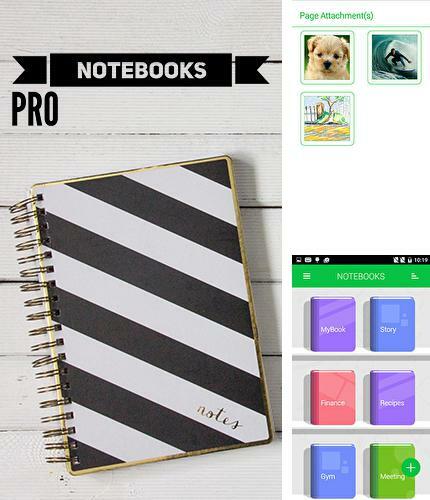 Make notes and sketches with different colors. From now on you don't have to carry big notepads and pens you are losing all the time. 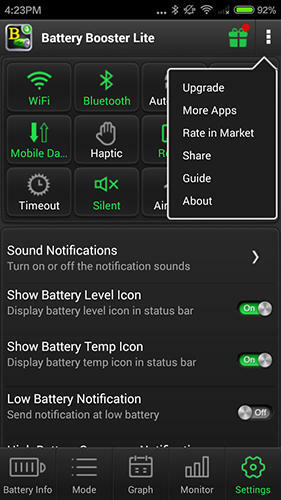 The application is performed in detailes, for instance, you can choose a pen or a marker, select a pattern, change picture size and do many other things which will be a welcome surprise. 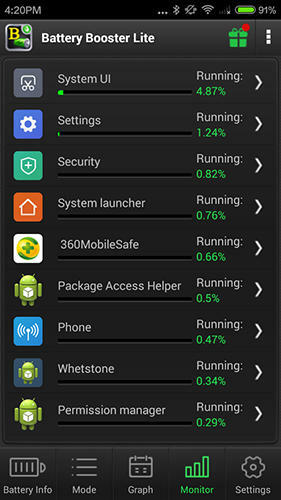 Use ADW: Launcher 2 - apk app for tablet without signing up and sms. 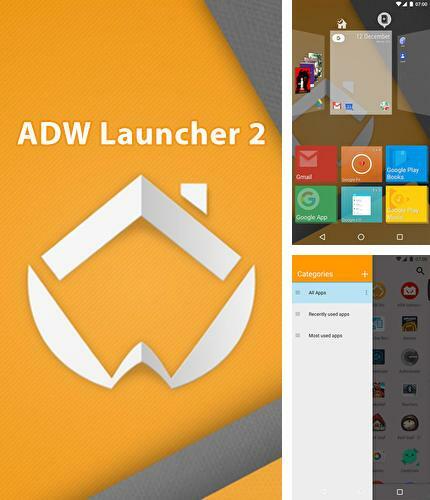 ADW: Launcher 2 - is an original launcher with simple design. 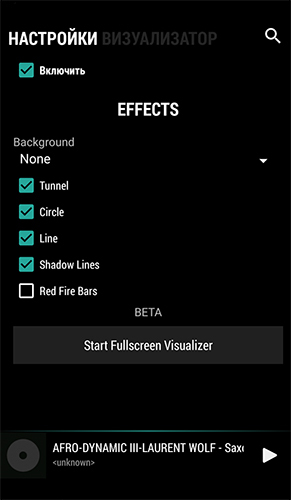 Standard icons are replaced in the application and new effects are added. Pop-up visual interface allows you to add fast access programs. 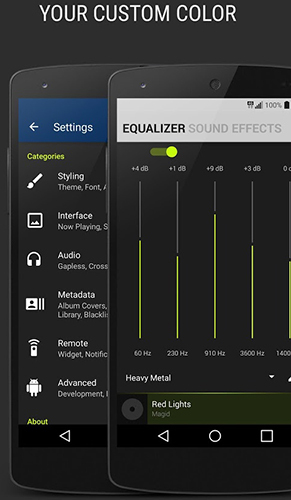 You can select various switches and scrolling styles in the main menu. 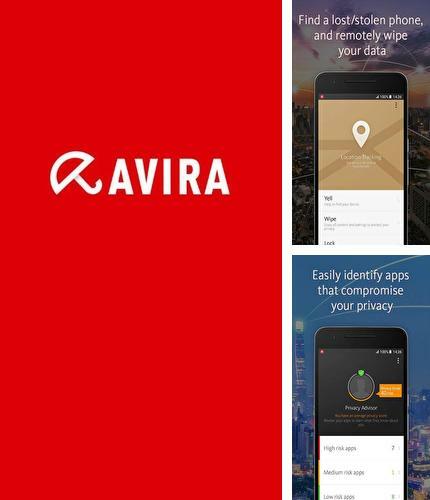 Avira: Antivirus Security -is a secure antivirus having a powerful scanner detecting malware in no time. 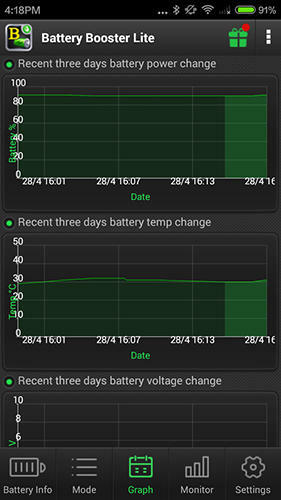 The application works with mail services, list of contacts and messages, scanning all data in real time mode. 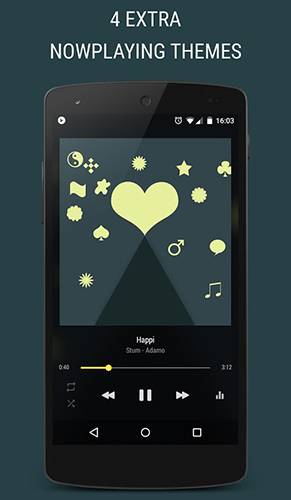 Children TV - free full program version for your phone only at our mobile portal! 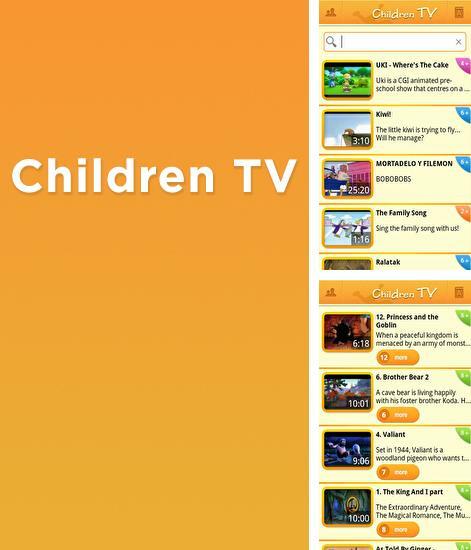 Children TV - is a secure stream children TV. All online cartoons are carefully filtered. You can select age category matching your child. Every cartoon is played in HD and has many translations. 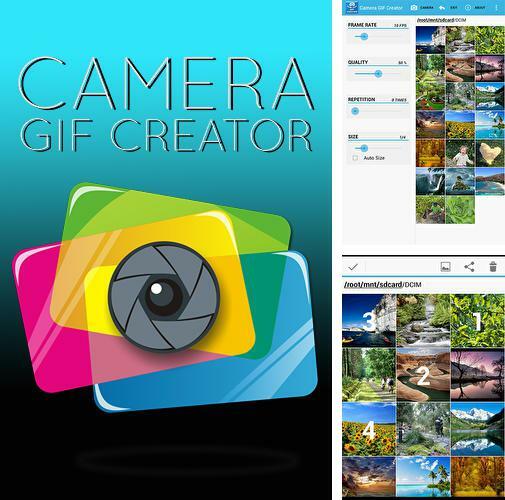 All programs for Android in our collection including Camera Gif creator are on public access. 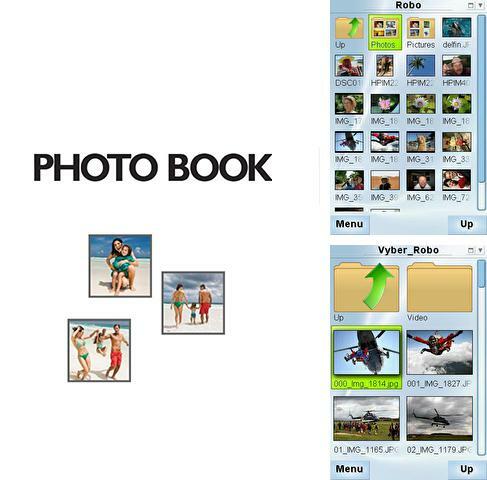 PhotoBook - you can download programs for Android tablet for free only at mob.org! 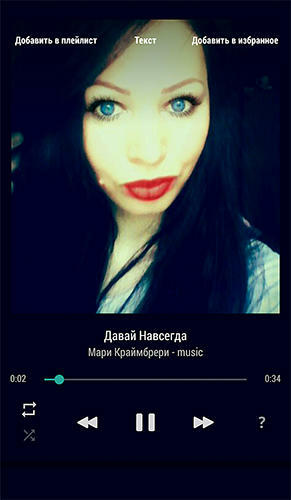 PhotoBook - look through your favorite photos with the help of this handy application. Make groups to sort out your photos and give name to each album. Share your masterpieces easily with your friends and close people. 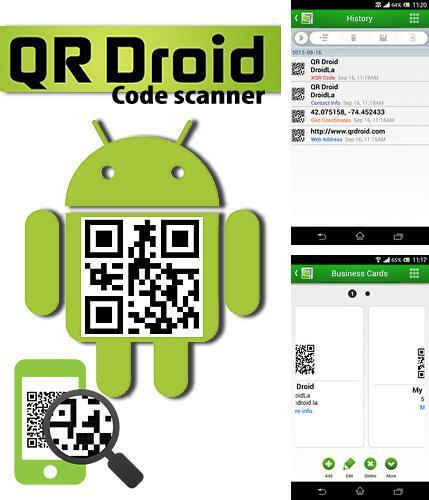 QR droid: Code scanner - turn your device into a smart QR-codes and bar code scanner by means of your camera. This useful application gives you a chance to recognize codes as well as create your own codes for contacts, calendar reminders, applications, URL-addresses and other things. 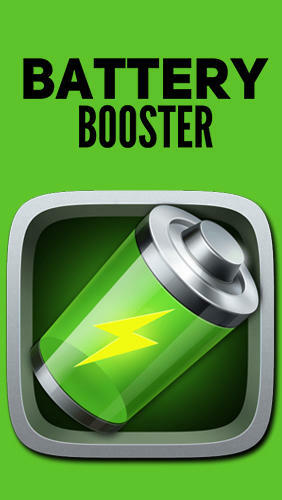 Install Digital Clock Widget and other best programs to your phone or tablet for free! 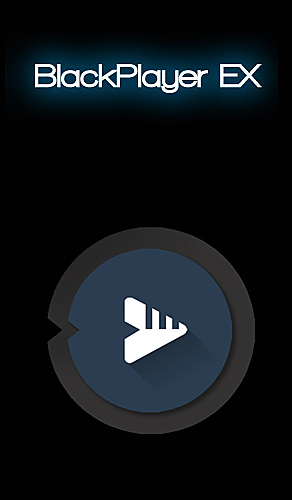 Digital Clock Widget - adjustable and stylish widget of a digital clock on the display of your device. 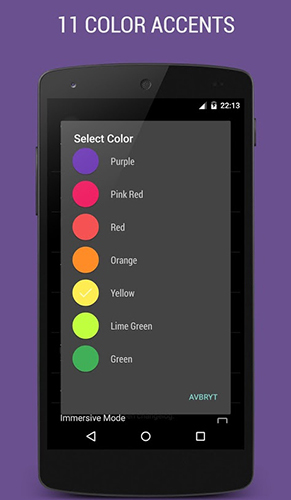 Personalize your smartphone, set up color and select widget theme. 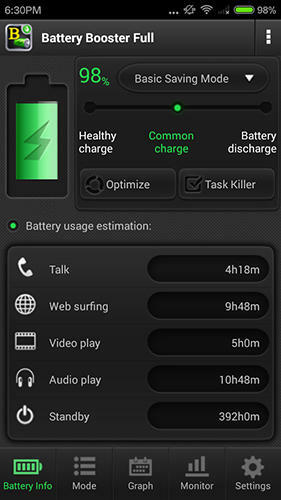 Calendar widget - is a useful calendar organizer for a desktop of Android device. Dates with events are marked. 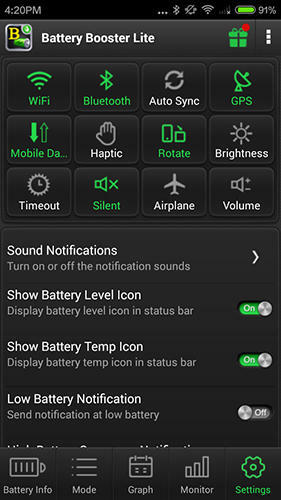 A user can customize the widget to his liking: color and size of font, background transparency and even the filling color of the days of week.